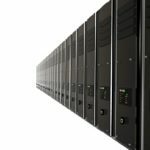 The time has come for us to introduce a new Hosting Server to our pool… Our current Neon Server is approaching end-of-life so we’ve provisioned a new Server to meet our client’s ongoing needs. Just like any other computer over time, junk is accumulated and current needs exceed the limits of the old computer. 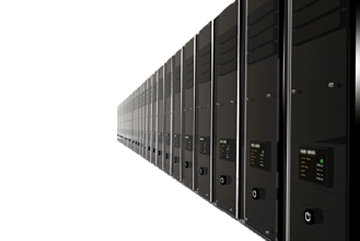 We’ve provisioned a brand new Virtual Private Server (VPS) for our clients and have begun migrating them at no cost. Importantly, all existing Passwords for your Hosting Account, Email Addresses & Websites will remain unchanged. I’m a Reseller/Developer/Site Manager, give me Details! 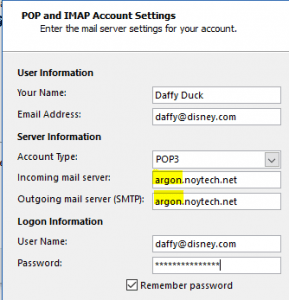 The New Server Name is argon.noytech.net – additional details can be found here. All ports numbers, security settings and requirements remain the same and a Shared SSL certificate is installed for use if required. Further, the same integrations remain available including Installatron for Website Deployment/Management and CloudFlare for Website Protection & Acceleration. We will be in touch with each Reseller/Developer to coordinate the migration of accounts as a change to Name Servers will be required.